You might think you know rather a lot, or at least enough – but that’s what I thought. I always knew video was an important tool, but recently my eyes have been opened to just how much impact these clips can have for your business. 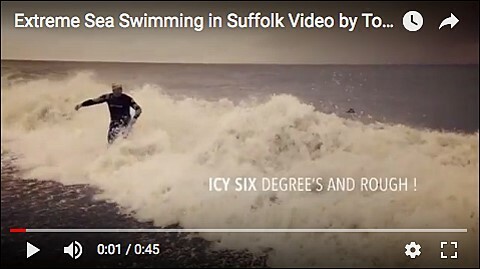 Let’s start with an example… the video below, titled ‘Riding the waves’ which I’m sure you’ll have seen on my social media channels (if not you can view it by clicking the image below!) reached an impressive 7,000 views within a week. Now, here is where I have to come clean; I did use Facebook Boost to help with these figures, but the below stats taken from a Guardian article should help reiterate my point that video can be really effective at driving more engagement for businesses online. This means that any local business interested in creating short, impactful and engaging stories through videography would be foolish not to contact me – I can help you provide beautiful, professional and eye-catching videos that will really work for you. 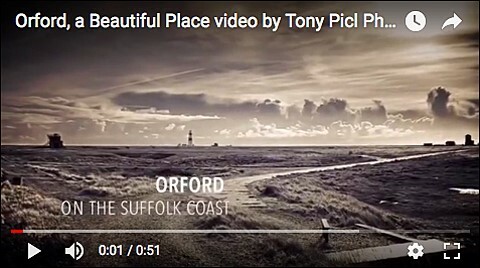 Using another example, my promotional video of ‘Orford – a beautiful place’ earned 2,000 views on social media in just 48 hours. Although I’ve just started my venture into video, I’m really excited to see where it goes, and am extremely passionate about creating videos that promote the breath-taking Suffolk countryside we live in – watch this space!